The Turbosonics ! 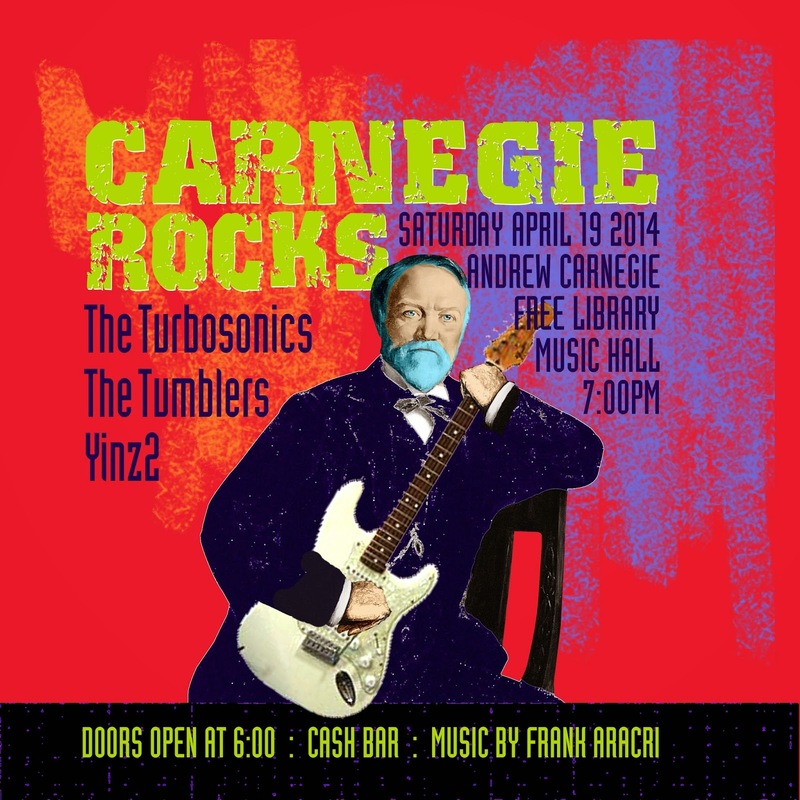 : CARNEGIE ROCKS !! !